" The Modest Homestead: Maddy is two! Just wanted to pop in and show you a picture of my big two year old! We had a small family party for her yesterday to celebrate her big day. 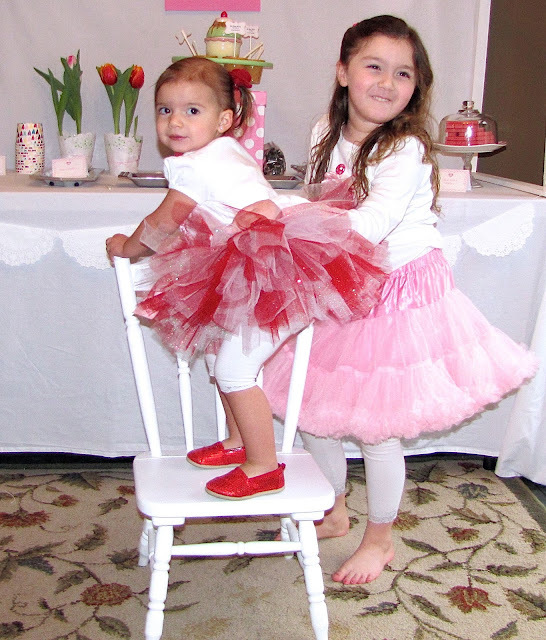 Hopefully I can get the rest of my pictures uploaded by tomorrow to show you the rest of her party! Happy Birthday to Maddy! 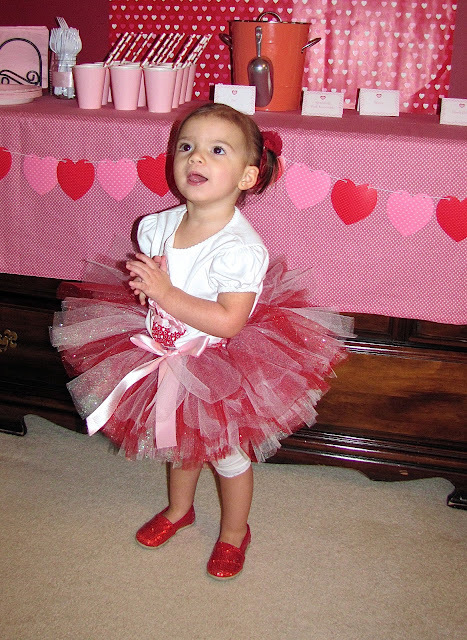 She is so adorable in that cute tutu!